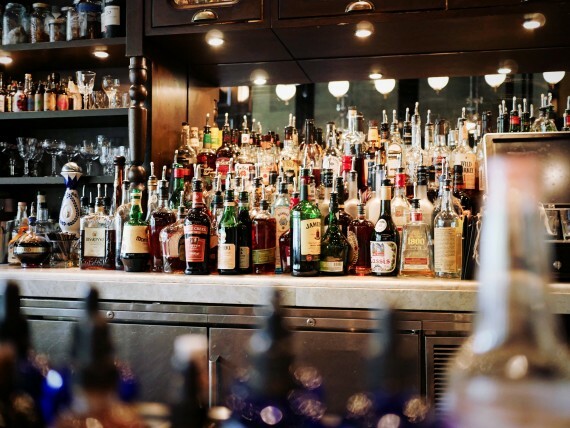 In the Matter of the General Assignment for the Benefit of Creditors of New Jersey Restaurant Group, LLC., AuctionAdvisors has been retained to market and sell a plenary retail consumption liquor license ("33") in South Brunswick, NJ. There are only ten (10) Plenary Retail Consumption Licenses issued by the Township of South Brunswick. Based on the population, no more licenses are available. This liquor license can be used in South Brunswick, NJ which is located in Middlesex County. Major thoroughfares include US 1 and Route 27. Several major retailers, industrial parks, and residential communities exist within the township. South Brunswick is located 6 miles from Princeton and 20 minutes from Rutgers Unversity.